ALEXANDRE CORNOT, PRESIDENT DE CHAMPAGNE BRIMONCOURT. 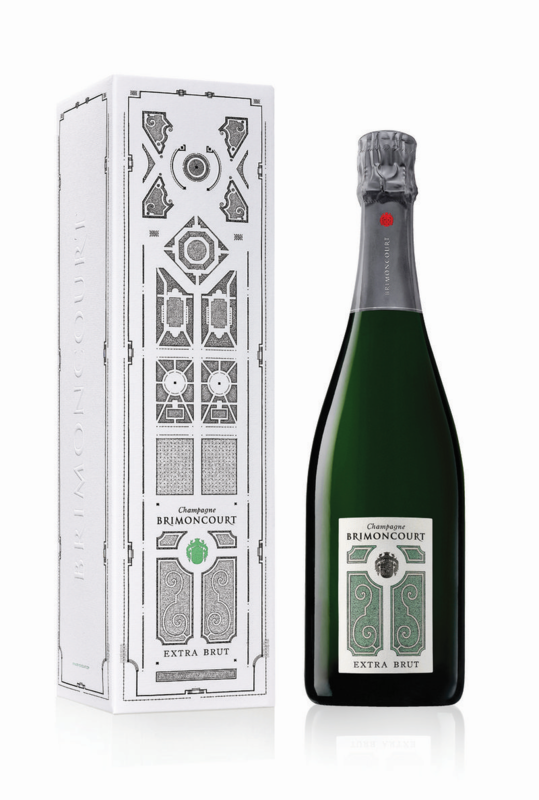 This House is the brainchild of the dapperly-dressed Alexandre Cornot, who saw the potential to breathe new life into the Champagne Brimoncourt label which had been left dormant since the 1950s. 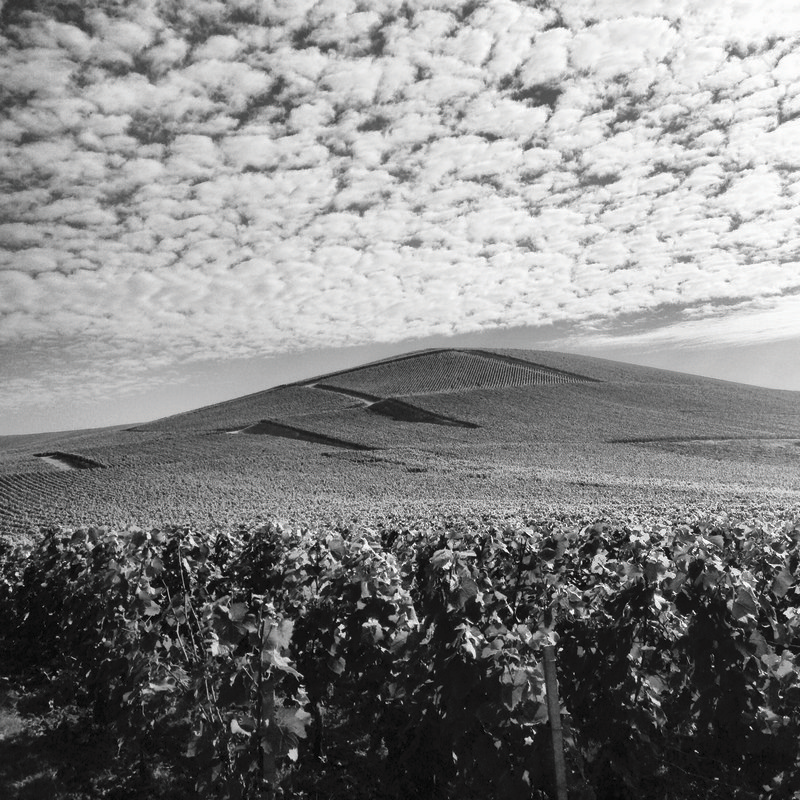 Alexandre was born in Reims into a family with a military and arts rather than Champagne background. Originally working as a lawyer, Cornot arrived at his idea by a circuitous and interesting route. One of his clients offered him an opportunity in the arts world to follow his creative interests, allowing him to quit his career and take up a placement at Christies in New York. Encouraged by his success, he returned to France and set up as an art dealer in Paris. This progressed well, until he received a call from an old friend who had fallen on hard times. He elected to help and invested, becoming a benefactor in restoring a failing printing business. This bought him back to Reims and into the specialist realm of Champagne labels. 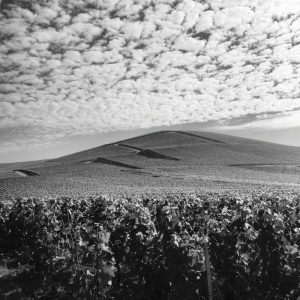 This move became the catalyst for reinventing Brimoncourt as a modern Maison de Champagne. The very creation of one’s own Marque is a major undertaking and something not to be embarked on lightly. The planning began in 2008 and required considerable investment. It took some six years of research to court the right grape-growers and to build the trusting relationships that would ensure the continuity of the house style. 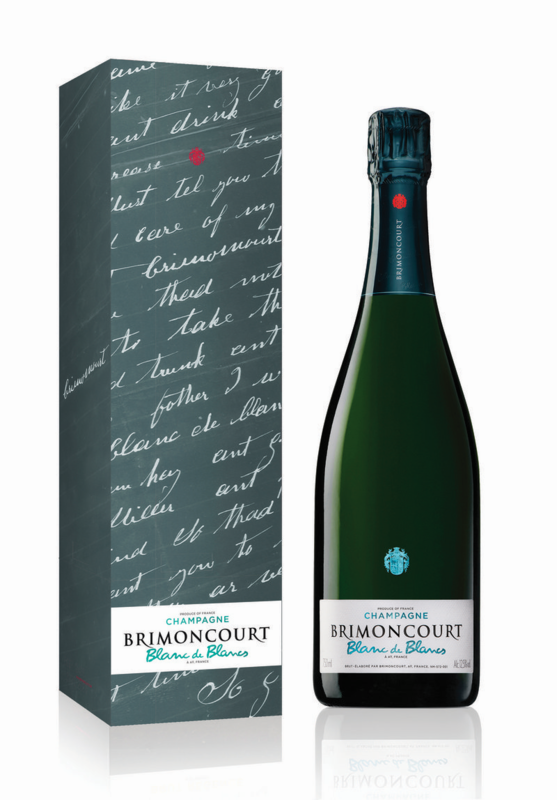 Brimoncourt was established in Aÿ with the conversion of the old printing works which had been left empty once Alexandre had successfully re-established and sold on the business. 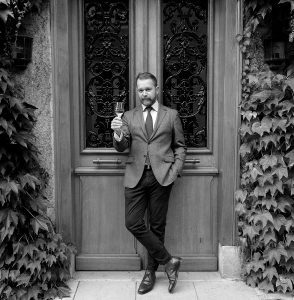 The first releases were in 2014 and the launch of the first Vintage is scheduled for September 2017. It’s such an interesting story and I admire Alexandre’s tenacity in even attempting to enter such a traditional and established market and bring this old Champagne House back to life. 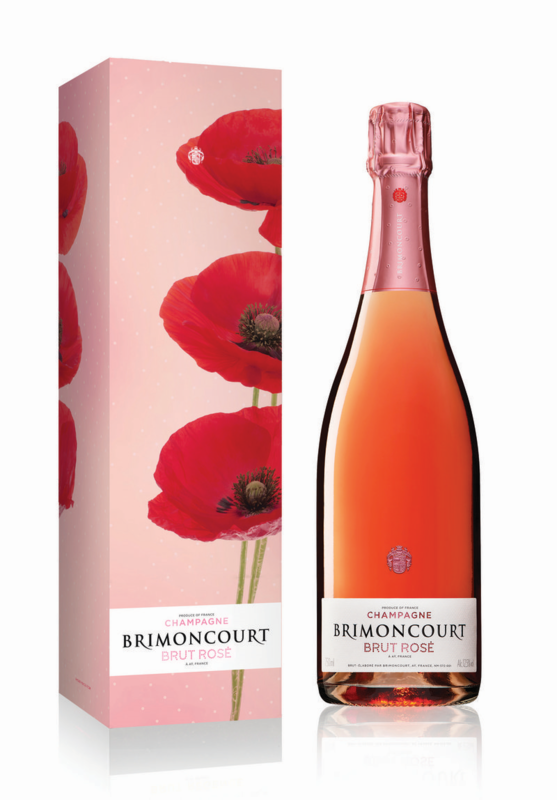 The quality of the range is excellent, being more a refreshing and elegant apéritif style. 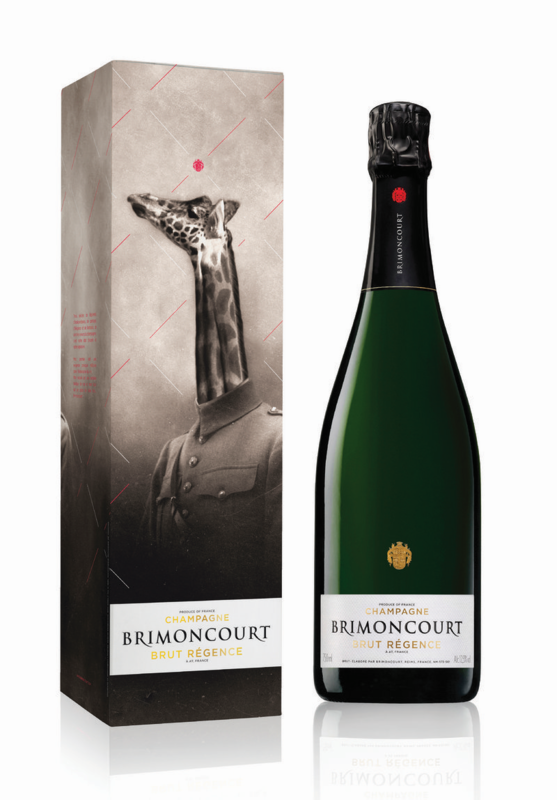 The packaging is both unconventional and contemporary, with the presentation being an exciting departure from the usual conservative approach taken by the Champenois.